We want you to focus on your core business and let us handle the back office transactions. We offer several packages which can be customized to your needs and you may expand on the services as your business grows. The second a company needs more bandwidth than usual, a cloud-based service can instantly meet the demand because of the vast capacity of the service’s remote servers. In fact, this flexibility is so crucial that 65% of respondents to an Information Week survey said “the ability to quickly meet business demands” was an important reason to move to cloud computing. When companies start relying on cloud-based services, they no longer need complex disaster recovery plans. Cloud computing providers take care of most issues, and they do it faster. Aberdeen Group found that businesses which used the cloud were able to resolve issues in an average of 2.1 hours, nearly four times faster than businesses that didn’t use the cloud (8 hours). The same study found that mid-sized businesses had the best recovery times of all, taking almost half the time to recover. As long as employees have internet access, they can work from anywhere. This flexibility positively affects knowledge workers’ work-life balance and productivity. One study found that 42% of working adults would give up some of their salary if they could telecommute, and on average they would take a 6% pay cut. According to one study, “73% of knowledge workers collaborate with people in different time zones and regions at least monthly“. If a company doesn’t use the cloud, workers have to send files back and forth over email, meaning only one person can work on a file at a time and the same document has tons of names and formats. Cloud computing keeps all the files in one central location, and everyone works off of one central copy. Employees can even chat to each other whilst making changes together. This whole process makes collaboration stronger, which increases efficiency and improves a company’s bottom line. The cloud grants SMEs access to enterprise-class technology. It also allows smaller businesses to act faster than big, established competitors. A study on disaster recovery eventually concluded that companies that didn’t use the cloud had to rely on tape backup methods and complicated procedures to recover – slow, laborious things which cloud users simply don’t use, allowing David to once again out-maneuver Goliath. Outsourcing your accounting functions is but the beginning of a fast changing world where technology rises up almost daily to offer more solutions. Our controller package takes you there. We will present possibilities for further automation of functions such as timekeeping, expense reimbursements and credit card capturing. Further, reports now become graphic in nature and easier to understand.You count with a more robust accounting platform that allows to slice and dice the information in multiple ways. 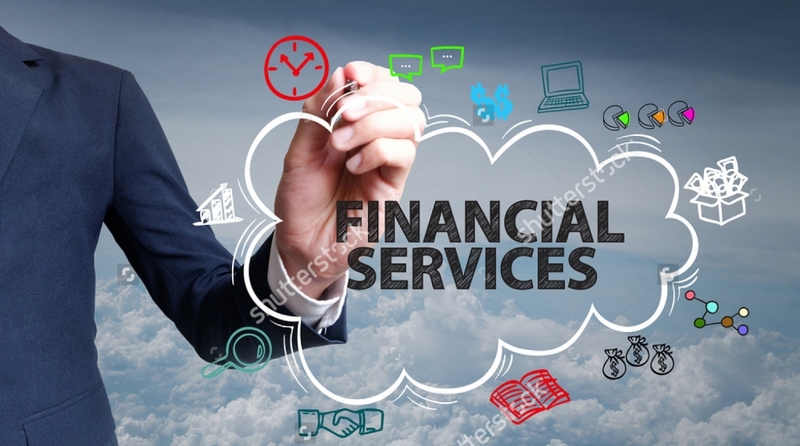 Most common services are in addition to the transactional benefits, accounts payable, time keeping, expense reimbursement, and credit card capturing. More time to focus on new services, new customers and other core business issues. Let our Virtual CFO focus on the numbers and you can focus on the business. Better understanding of the financial side of your business, so you have fewer surprises and more control over the money. Improved decision-making capabilities from clearly seeing the hard and true numbers of your business. Our clients typically meet with one of our Virtual CFOs on a weekly basis with a one-hour predetermined weekly meeting. A readily available sounding board to help you with those tough business decisions and help you clarify your business plans. No questions are off limits. Improved quality and timeliness of financial information. All financial reports and Key Performance Indicators (KPIs) are presented prior to the 15th day of the closing of the month. Budget preparation and monitoring are performed by our Virtual CFO on a monthly basis. Forecasts are updated to reflect how actual results impacted them. Profitability analysis by service or product line. Which products should we focus our sales efforts on? Where should we increase our margins? Tax planning is extremely important for a growing business. Our Virtual CFO team monitors your tax situation to ensure funds are set aside for taxes, quarterly payments are made, and there are no surprises at tax time.